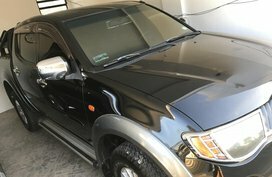 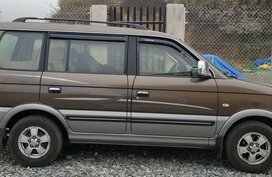 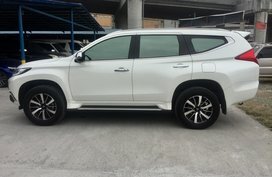 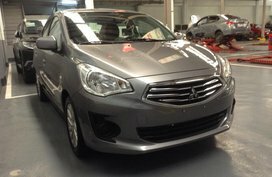 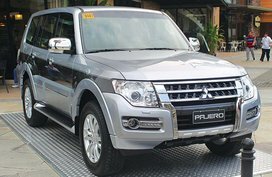 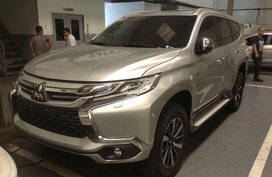 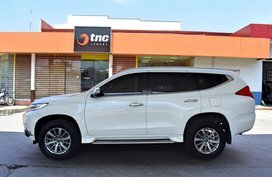 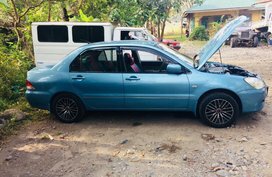 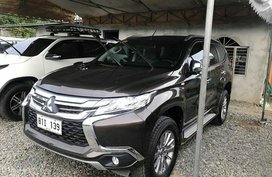 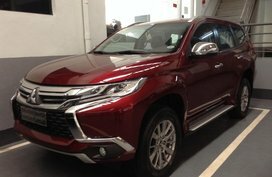 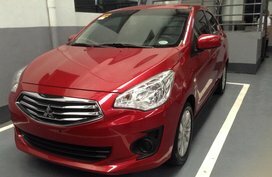 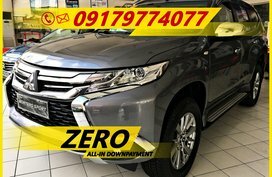 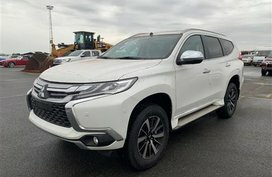 You are searching for Mitsubishi Philippines for sale products on Philkotse.com, one of the largest car classified platforms in the Philippines. 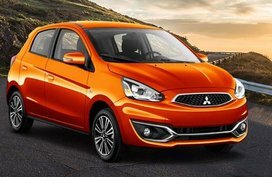 With the help from our advanced search filter on the left menu, you can easily narrow your search and find your next car among a wide selection of cheap Mitsubishi cars for sale refreshed daily on our website. 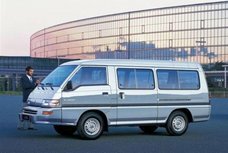 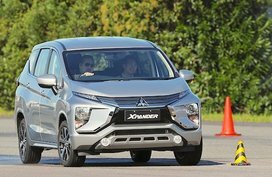 By and large, Mitsubishi is an old company yet with a fresh, innovative mind. 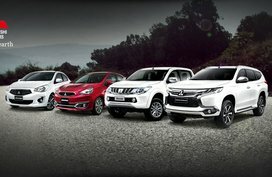 As a brand, Mitsubishi has nearly a century of experience and expertise, offering its customers the most reliable support in the business. 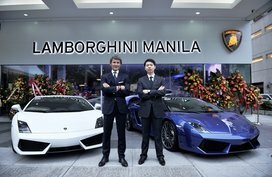 Not only is the Three-diamond marque one of the oldest car brands, but it is also one of the most well-regarded. 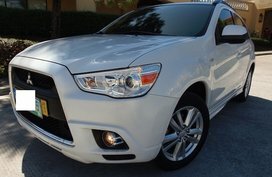 Not to mention, Mitsubishi brand has one of the best warranties around. 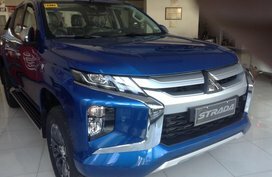 As a company, Mitsubishi strives to provide every driver with greener, more innovative, more versatile, more powerful, more affordable cars to use day-to-day. 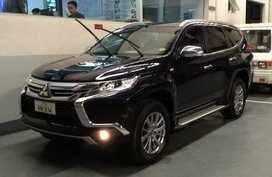 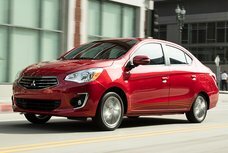 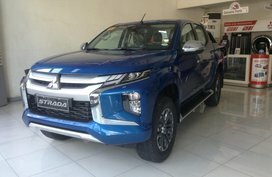 Apart from a complete list of cost-effective choices for Mitsubishi new cars and Mitsubishi used cars for sale in the local market, Philkotse.com also serves as a reliable source dedicated to covering the latest motoring news as well as helpful tips and advice for all auto owners. 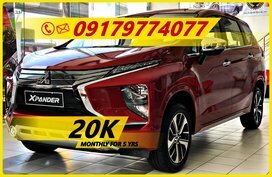 Particularly, if you are in the market for a brand-new Mitsubishi, make sure to check out our Mitsubishi Philippines price list to get the latest updates on monthly pricing fluctuations of all Mitsubishi models. 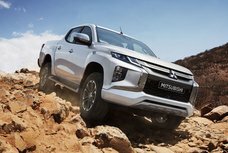 Also, don't forget to take a look at our list of Mitsubishi latest promos so as not to miss any cut-price deals that are currently being offered by Mitsubishi dealerships across the country. 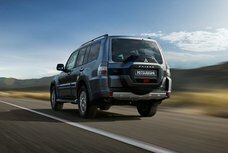 We understand that having a comprehensive knowledge of the Mitsubishi that will go with you many years ahead is of paramount importance. 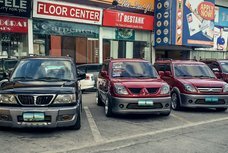 Our Mitsubishi cars Philippines review section is where you can find in-depth reviews by local auto experts on the Mitsubishi latest and hot-selling models such as the Mitsubishi Xpander, Mitsubishi Mirage, Mitsubishi Adventure, and Mitsubishi Strada. 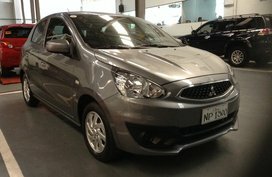 Last but not least, we at Philkotse.com believe that it is also a good idea to open up your car search to other brands and models so that you can have wider range of options to choose from. 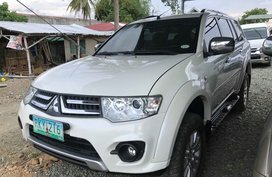 Worth of note, a loan calculator tool is there below each listing to help in case you are planning to apply for a car loan in the Philippines. 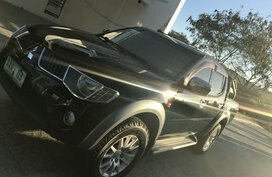 Enjoy your time with Philkotse.com!